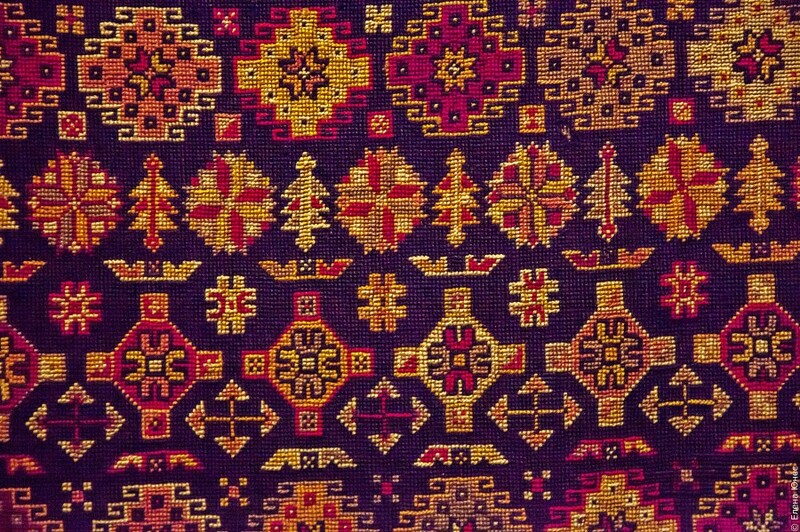 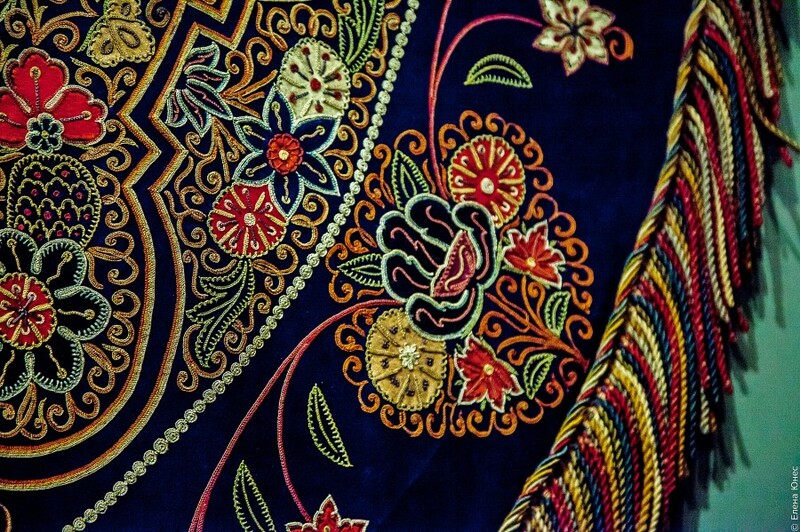 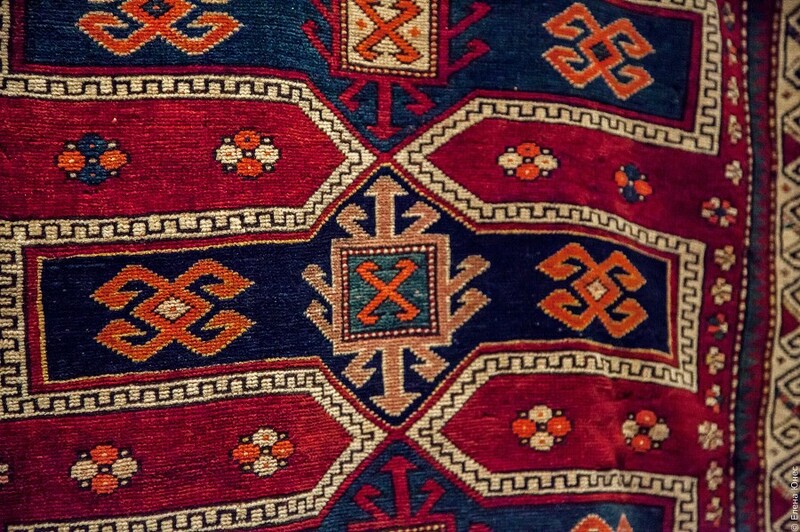 encyclopedia" Iranica" notes that in the XIX century in the Caucasus, the weaving was spread mostly in Eastern Transcaucasus, the Motherland of the Turkic population known today as Azerbaijanis. 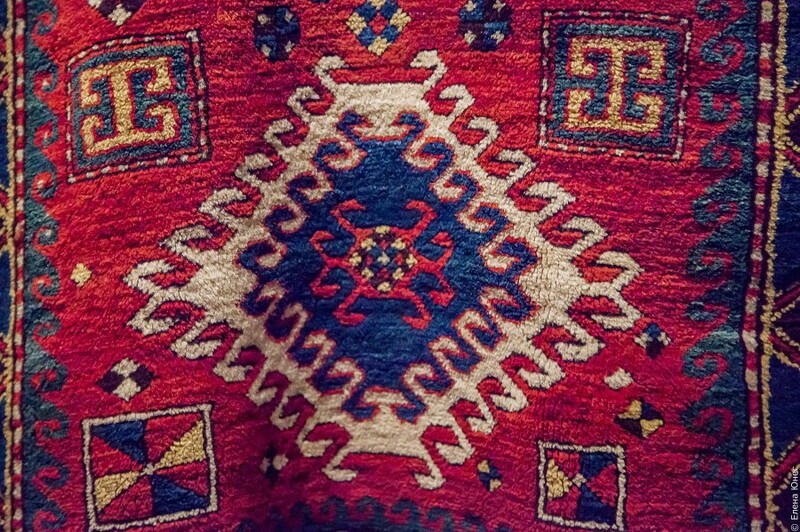 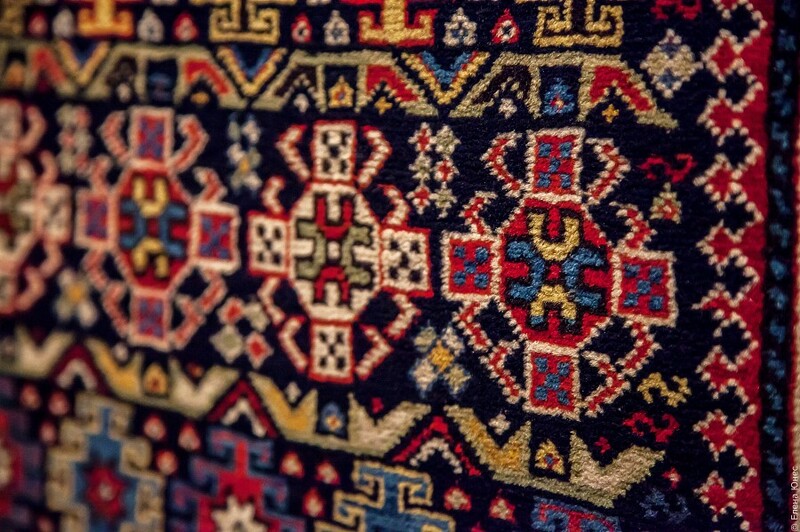 the American historian Ronald SUNY notes that the weaving one of the ancient crafts in Azerbaijan, reached a heyday in the Middle ages, thanks to what Azerbaijani carpets became widely known in Asia and Europe. 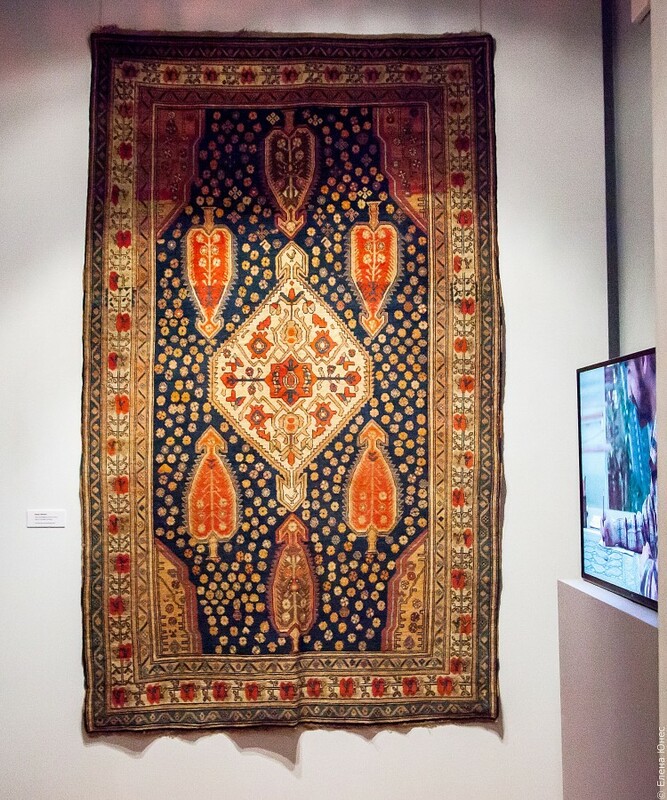 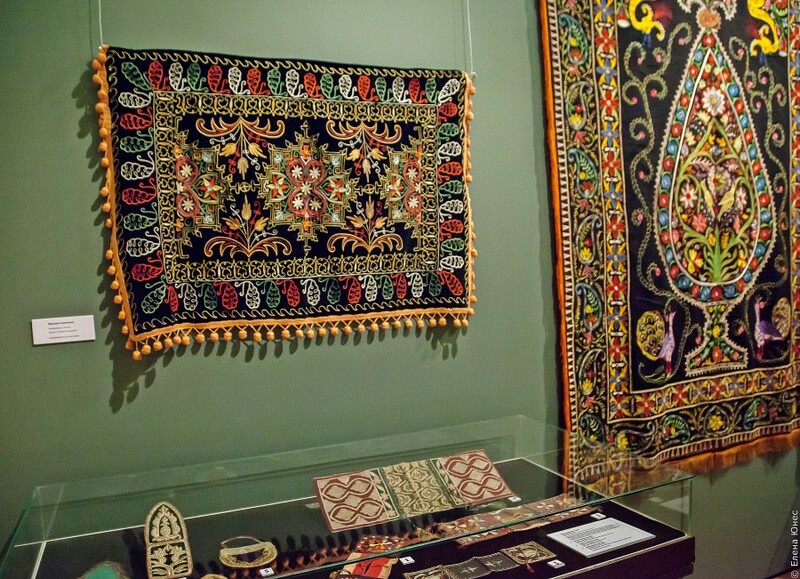 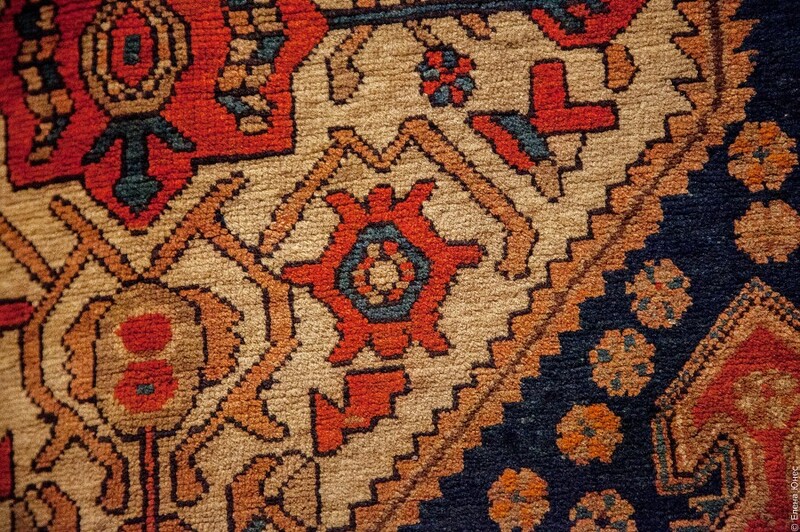 Ancient Azerbaijani carpets are stored in the White House, the U.S. State Department and in many world museums, including the Azerbaijan state Museum of carpet and folk-прикладного art in Baku, the Metropolitan Museum in new-Йорке, Museum of fine arts, Boston, Museum of art in Philadelphia, the Louvre in Paris, the Victoria and albert Museum in London, the Hermitage, the Vatican, etc. 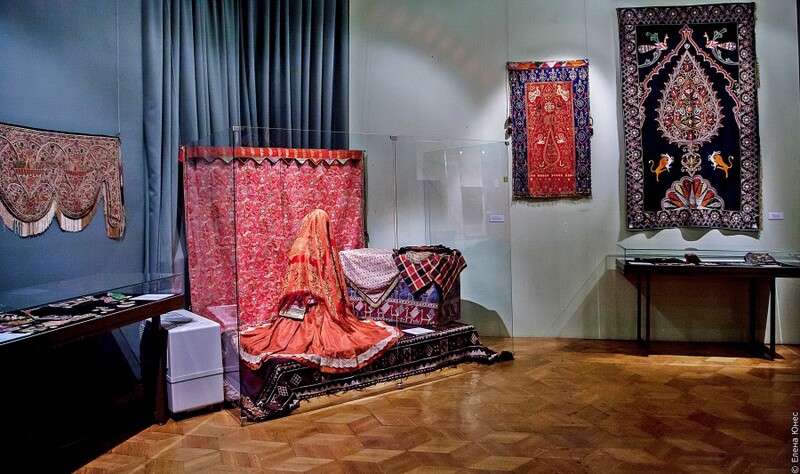 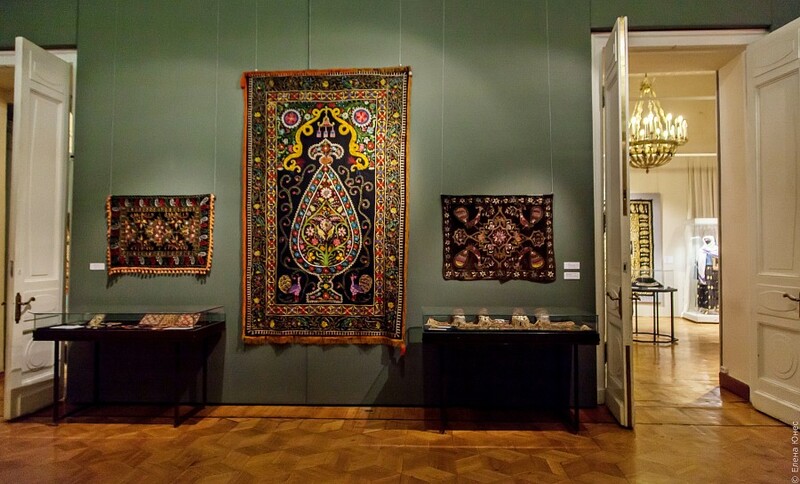 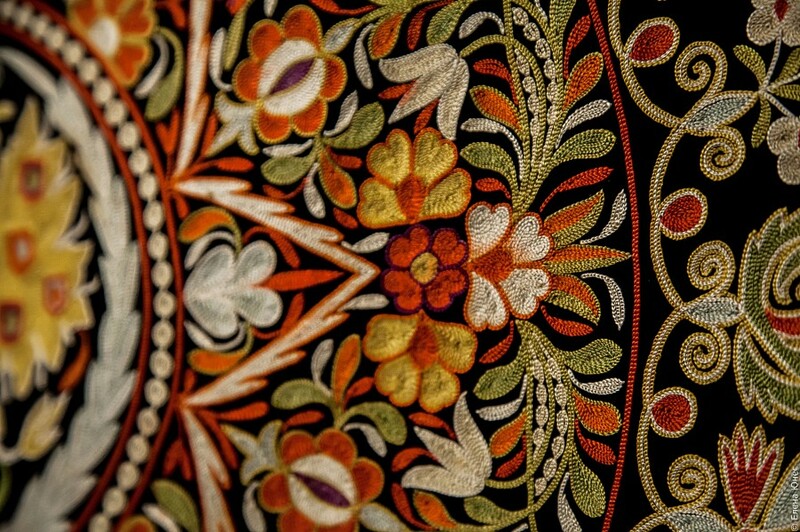 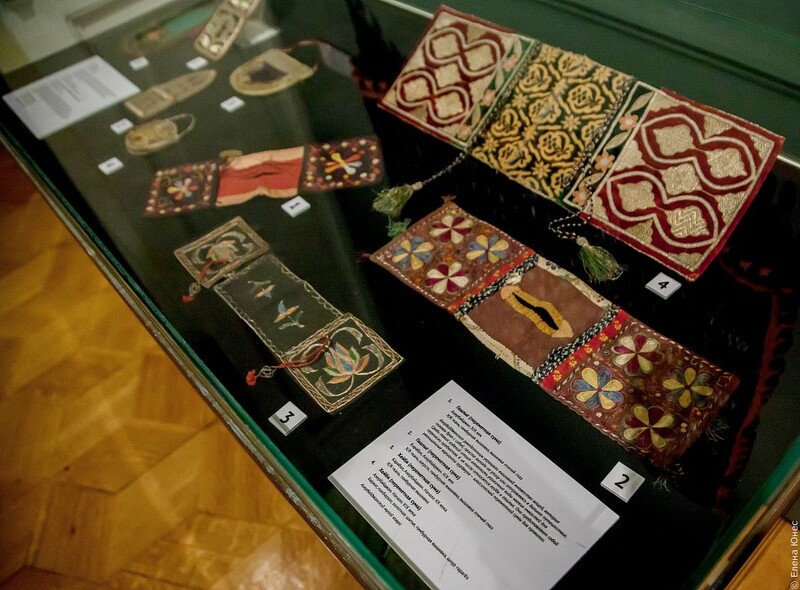 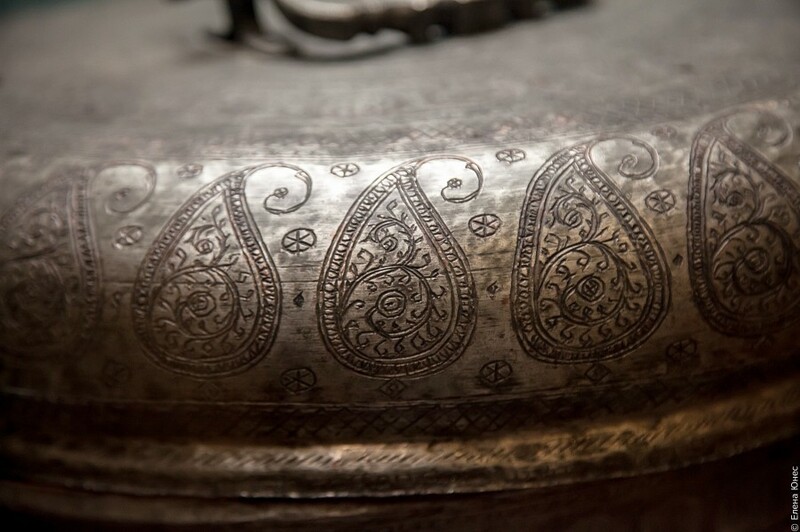 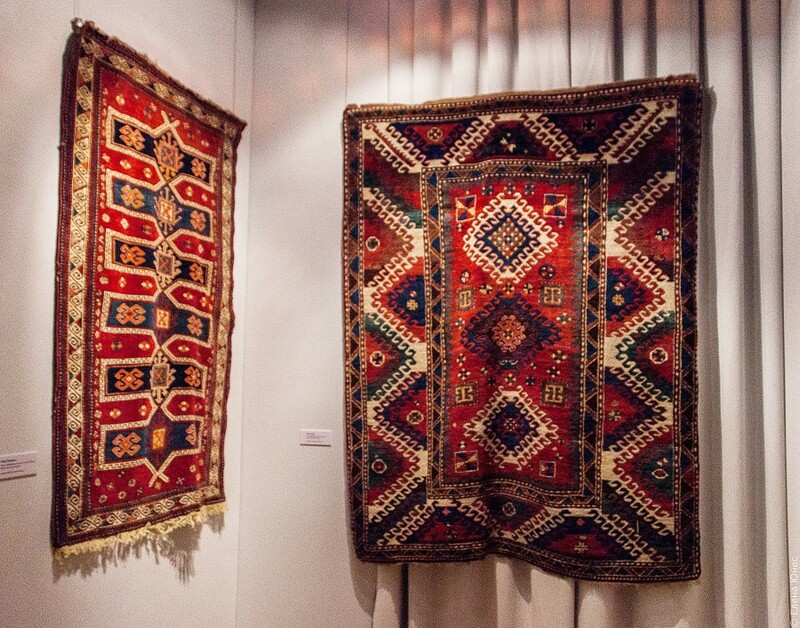 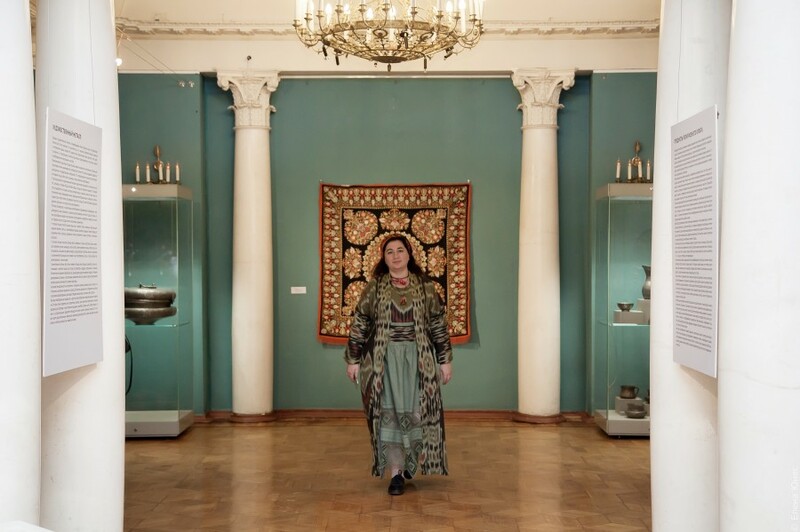 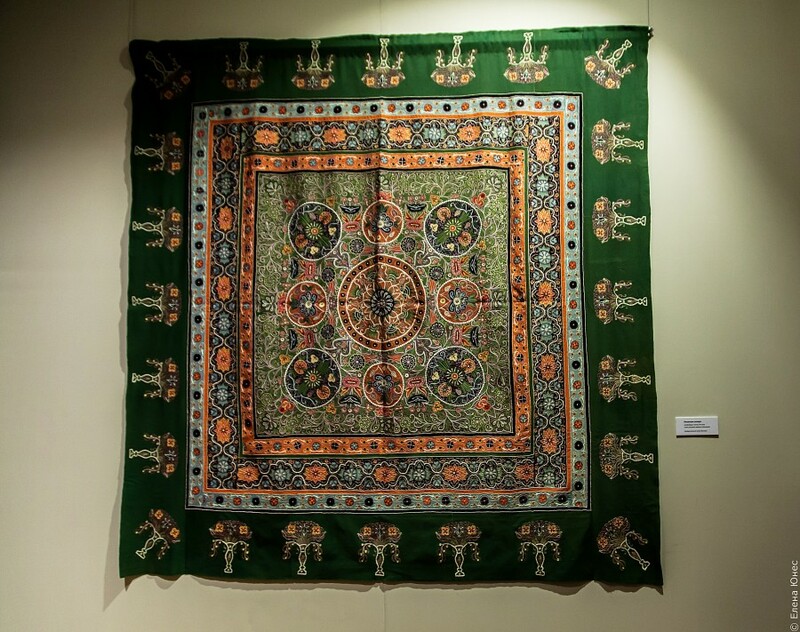 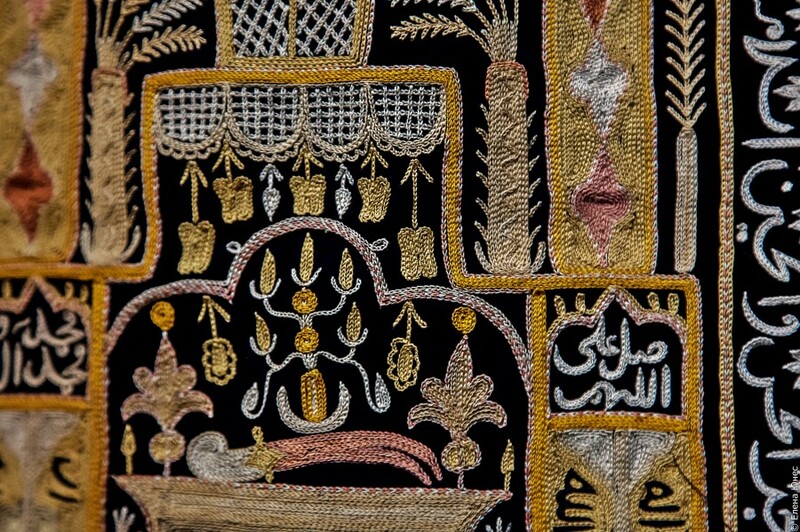 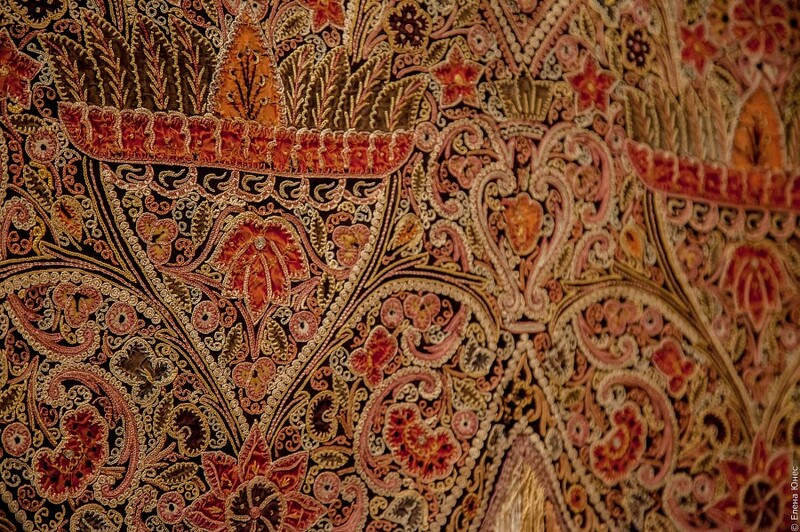 The state Museum of the East and the Azerbaijani carpet Museum holds in Moscow the exhibition" Harmony of space. 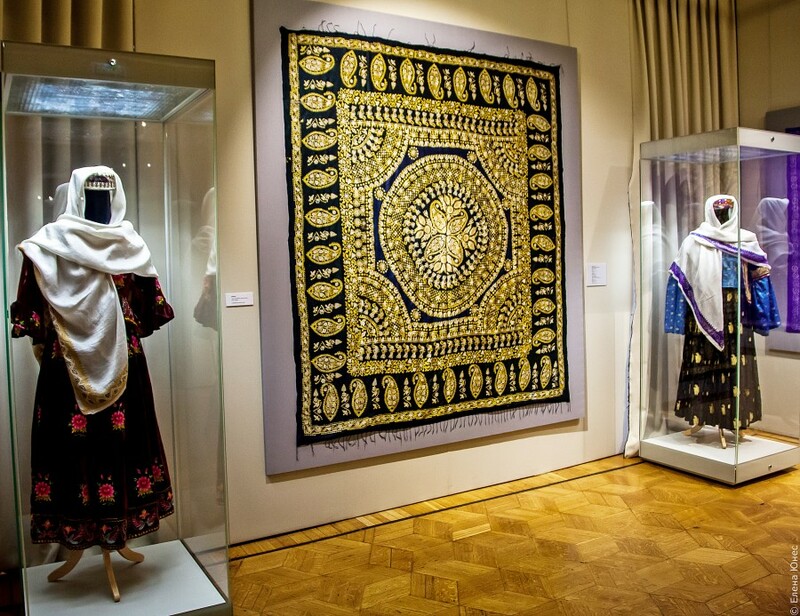 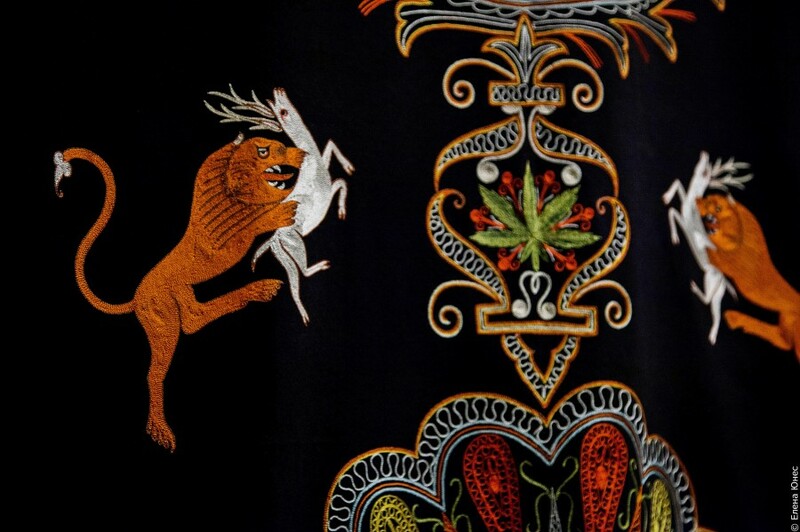 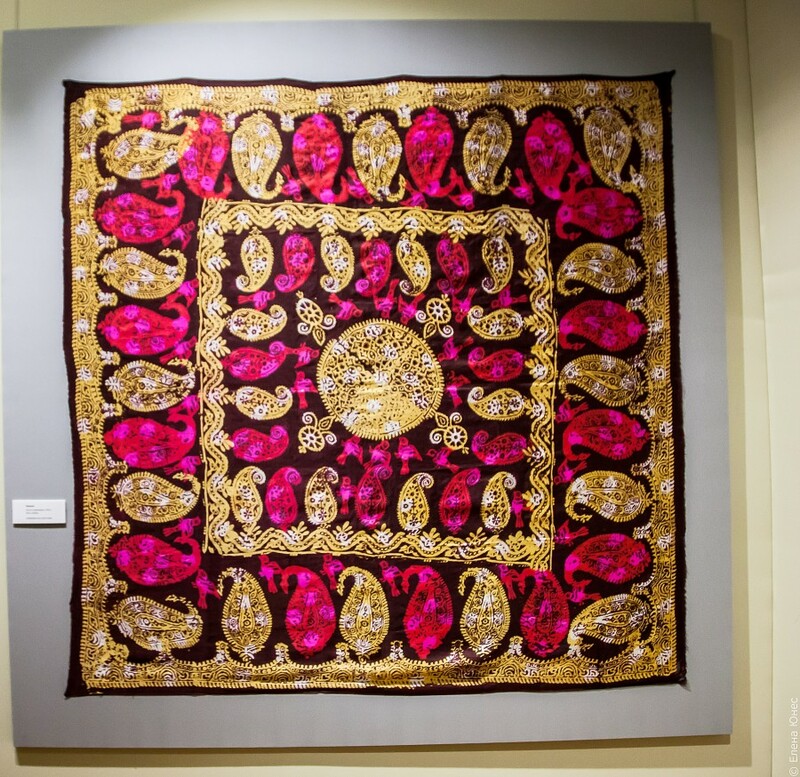 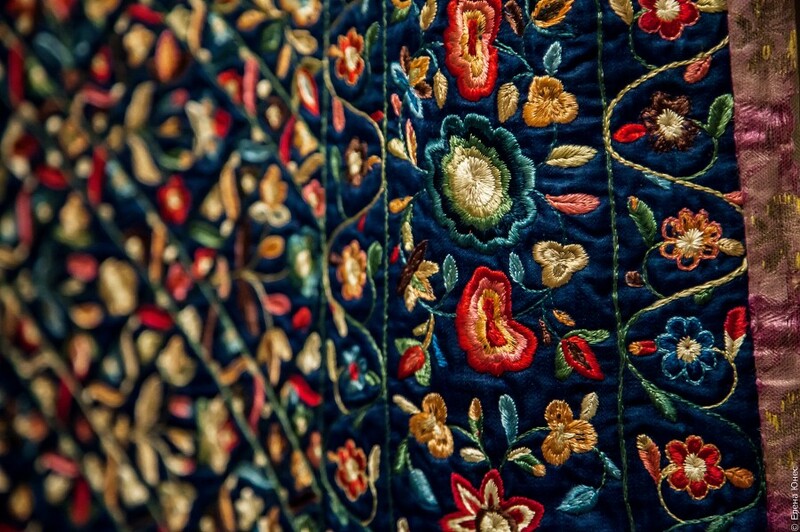 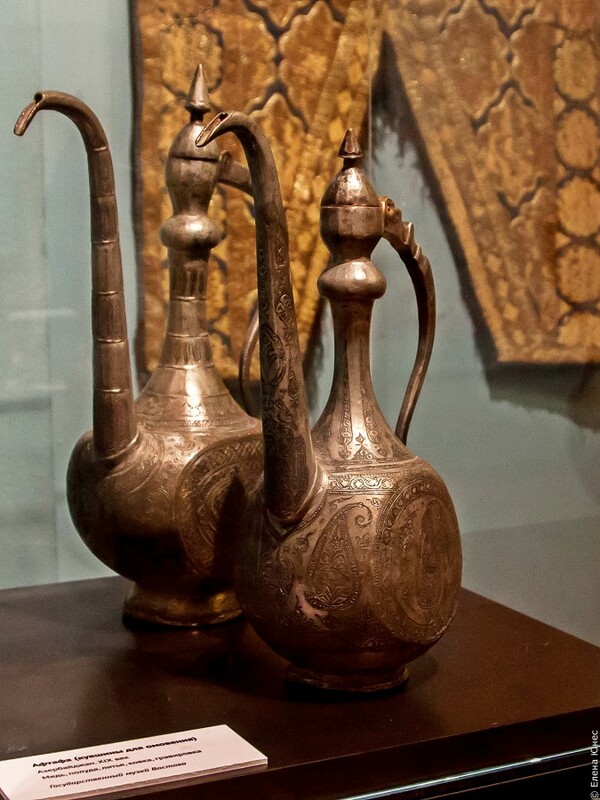 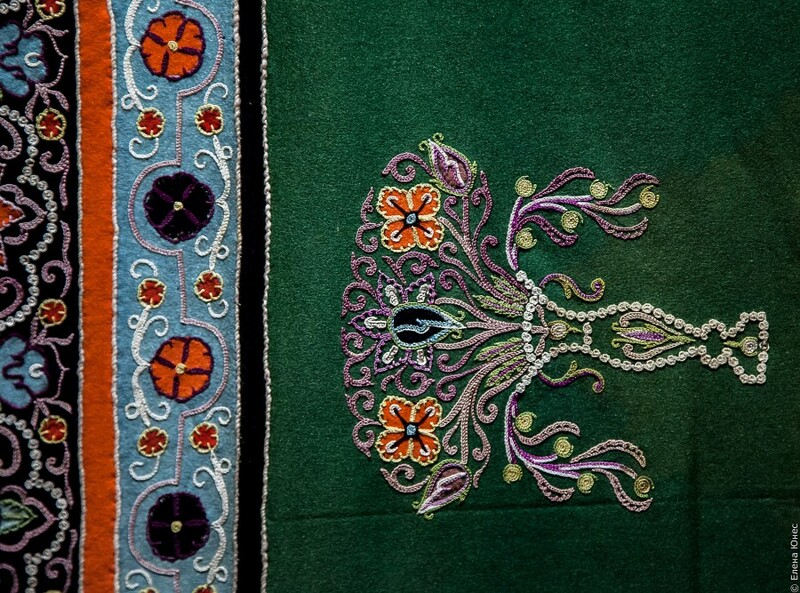 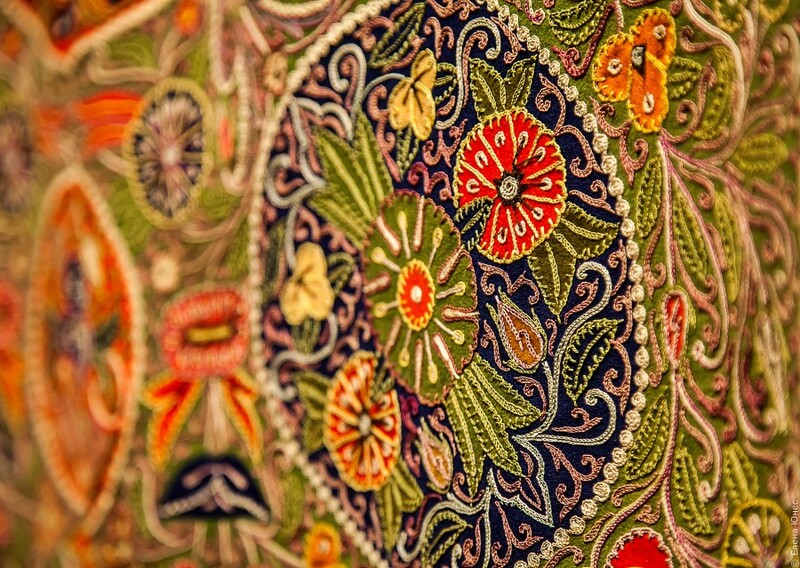 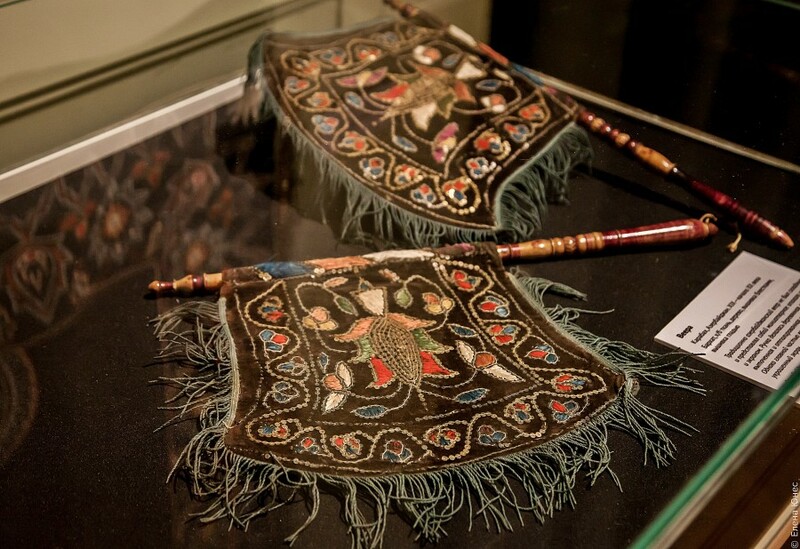 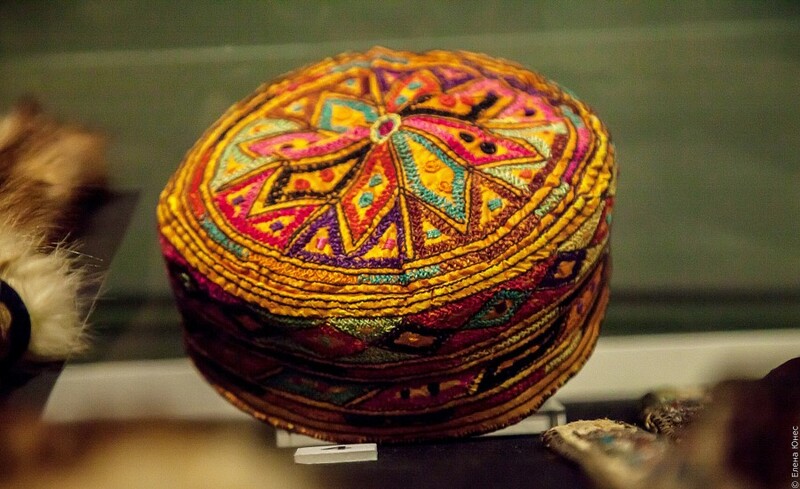 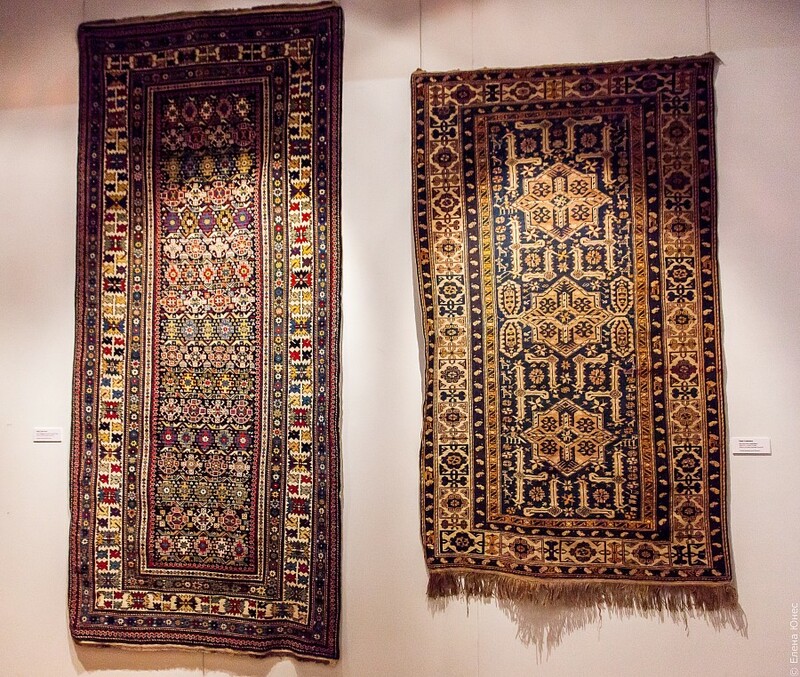 The traditional art of Azerbaijan" which presents more than one hundred decorative-прикладного art from the collections of the Azerbaijan carpet Museum (Baku) and the State Museum of art of the peoples of the East. 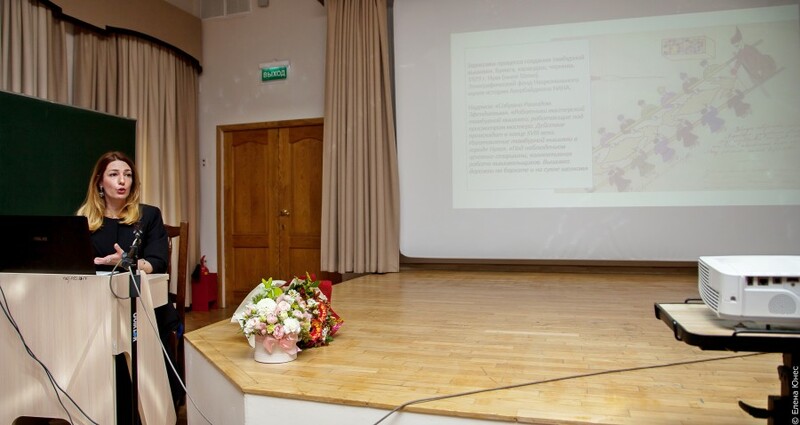 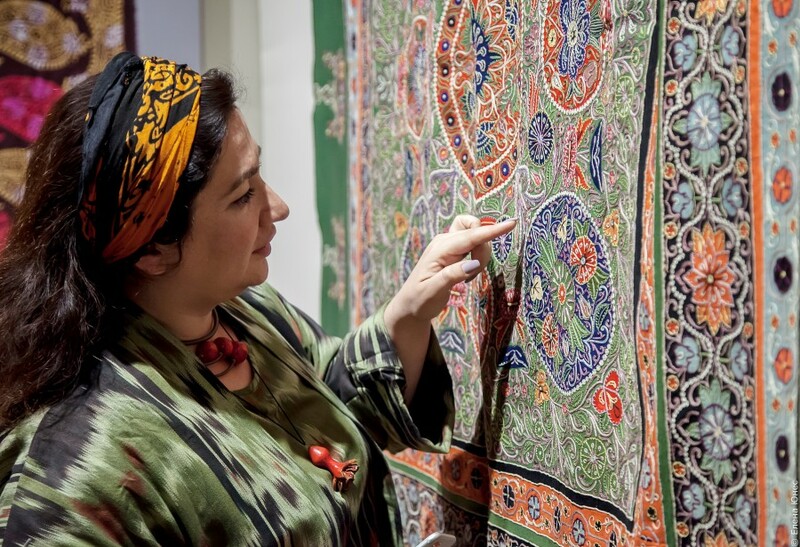 Director of the Azerbaijan carpet Museum Shirin Melikov gave a very interesting lecture, not even a lecture, colorfully illustrated story" the Role of textiles in traditional Azerbaijani interior". 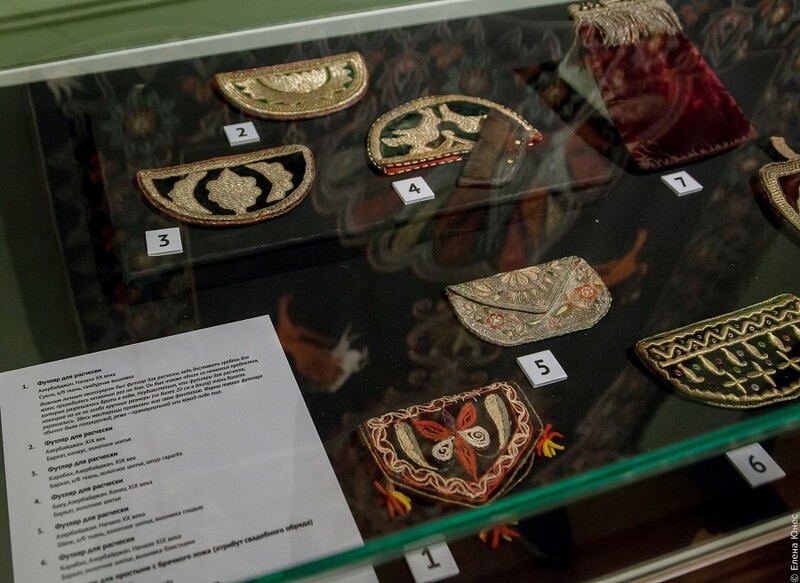 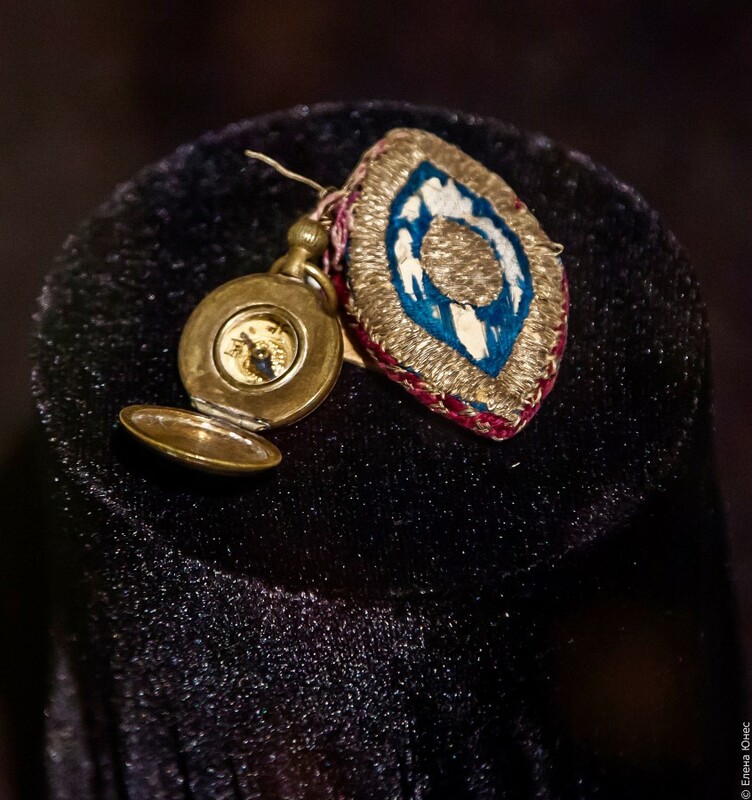 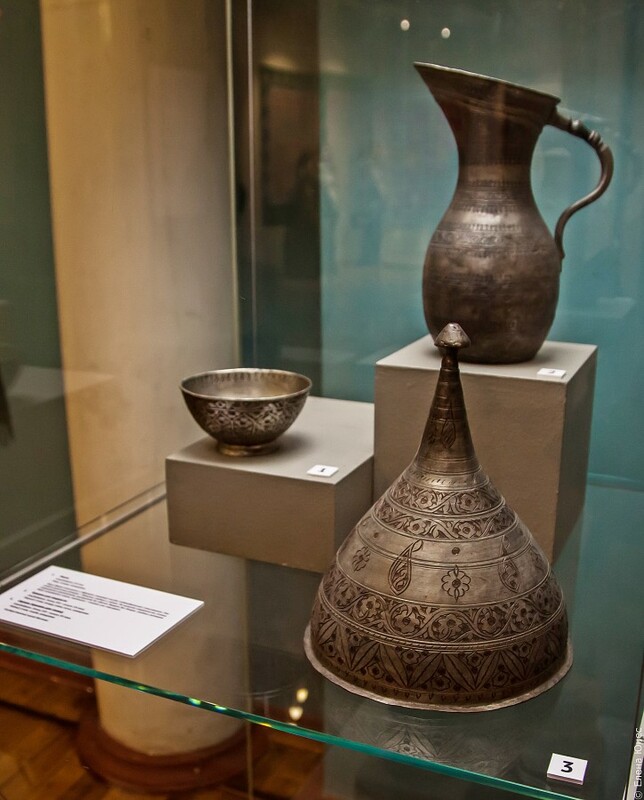 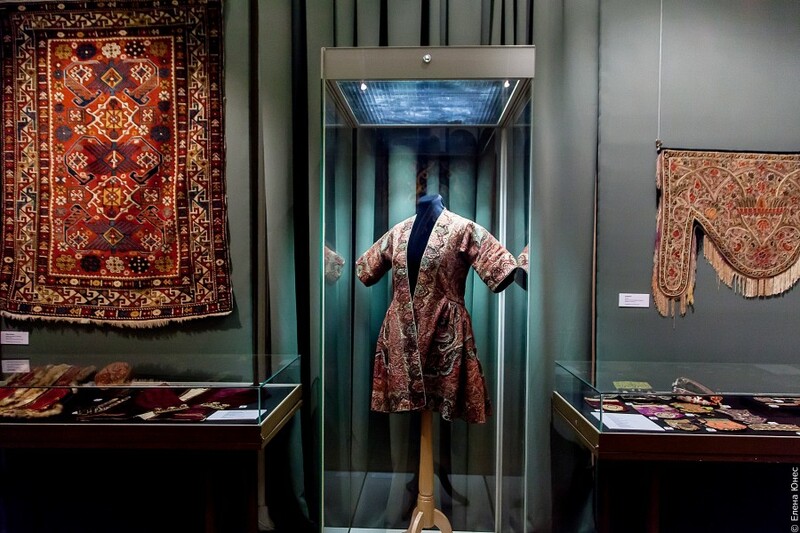 the organizers of the exhibition – Ministry of culture of the Republic of Azerbaijan, Ministry of culture of the Russian Federation, Embassy of the Republic of Azerbaijan in the Russian Federation, the State Museum of the East and the Azerbaijani carpet Museum.